There's another reason, aside from the supreme design and manufacturing as to why our school washroom and toilet cubicles last so long - our fitters. 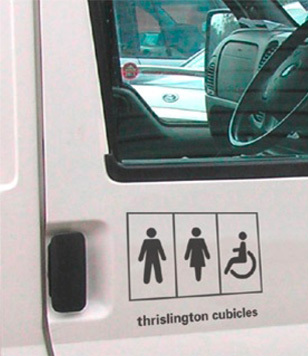 We've members of our installation team that have been installing our washroom cubicle systems for over 25 years. This experience ensures our product begins its school life in the best shape possible. However if you'd rather go it alone all our products, cubicles, panel systems and wash troughs are available supply only. We've even got an installation DVD starring the aforementioned fitters to give you a helping hand.